We’re proud of the diverse produce, crafts, activities and places to stay that bring life to our landscape – we think you’ll love them too. 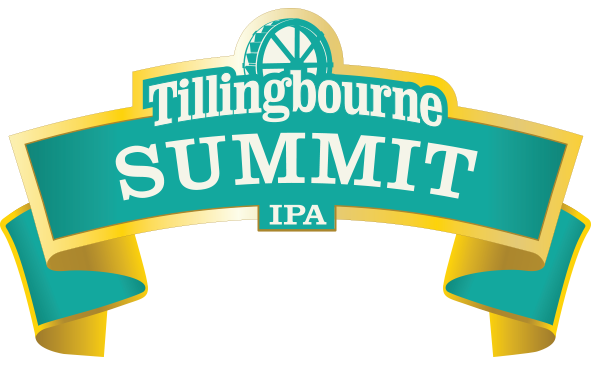 Use our directory to help you experience the best of the Surrey Hills. 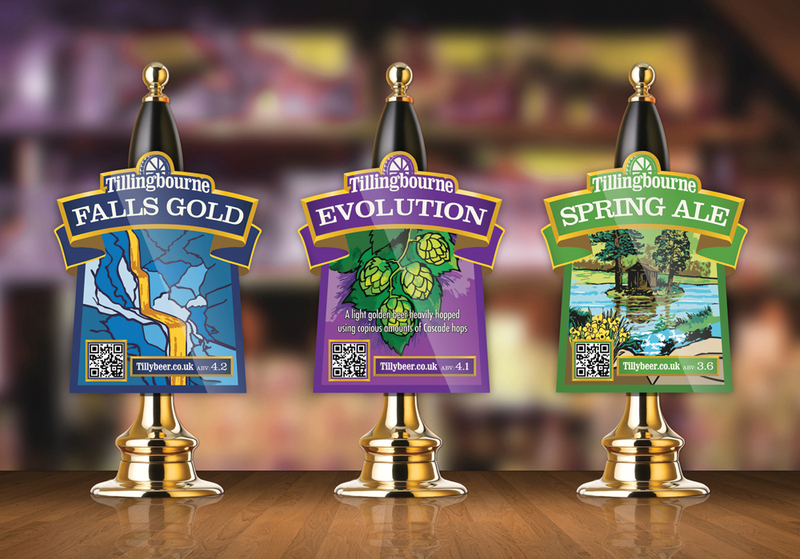 The Tillingbourne Brewery are an award-winning micro-brewery producing some of the finest hand-crafted ales in the South East. 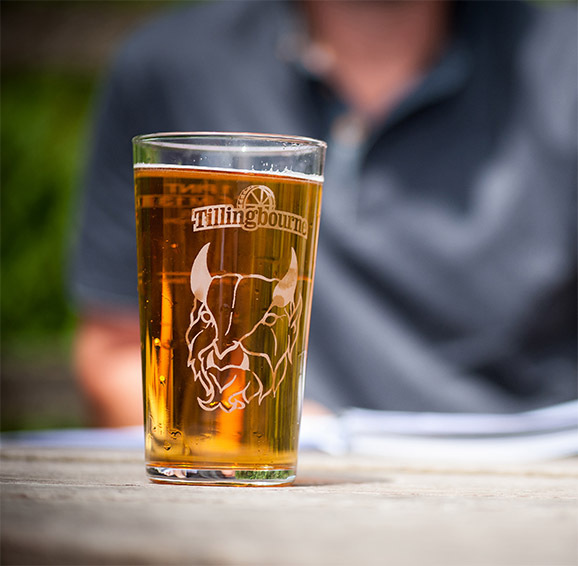 Nestled in the Surrey Hills Area of Outstanding Natural Beauty, the Tillingbourne Brewery has an enviable location well off the beaten track and close to the picturesque village of Shere. 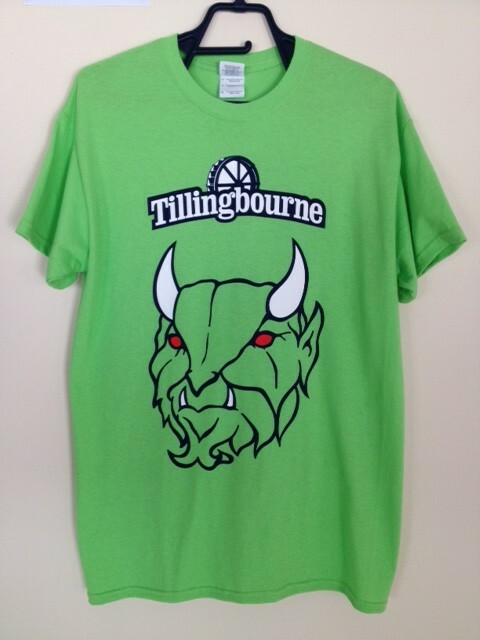 Its name was taken from the short river which starts as a spring on Leith Hill and meanders through the heart of the Surrey Hills villages. 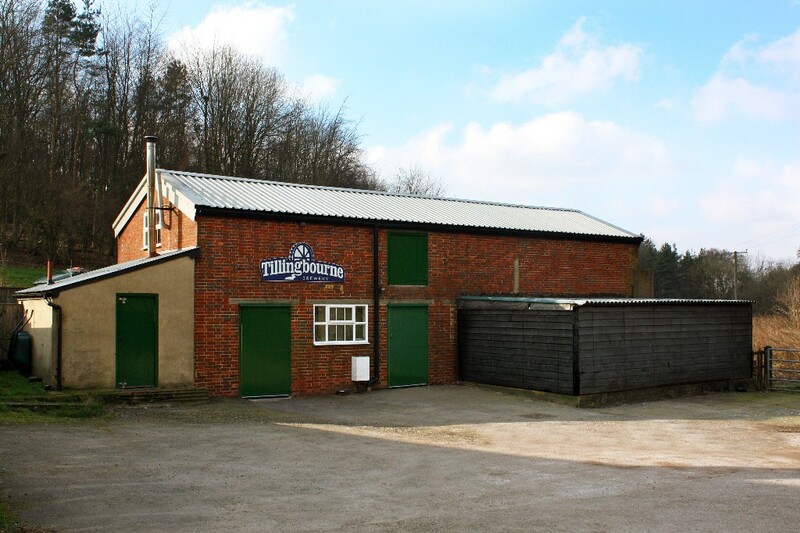 A river steeped in history and famous for the production of Gunpowder. 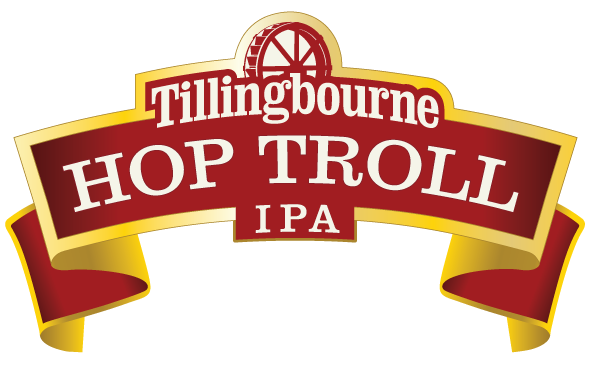 They produce a wide range of beers including; ‘Summit’ IPA, ‘The Source’, ‘Hop Troll’ IPA, ‘Bouncing Bomb’, ‘Black Troll’, ‘AONB’ and the current CAMRA Champion Golden Ale London & South ‘Falls Gold’, and they currently produce around 4896 pints of ale per week! 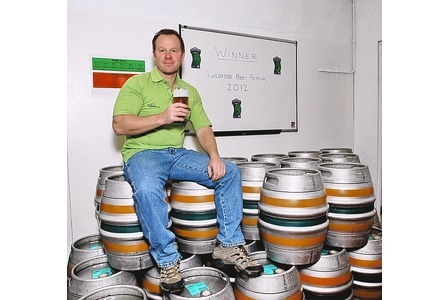 The owners Steve & Lee have a reputation for being Hop fanatics and a passion for the local area and with over 20 years experience they are focused on delivering high quality ales.